The Arnold P. Gold Foundation is delighted to announce its honorees for the National Humanism in Medicine Medal for 2019, three leaders who have elevated human interests, values and dignity in healthcare through their work, their words, and their support: entrepreneur, community activist and internationally recognized patient advocate Elaine Adler; bestselling author, Pulitzer Prize-winning journalist and social critic Anna Quindlen; and eminent professor, physician and leader in medical education Dr. George Thibault. The three awardees will be honored at the Golden Thread Gala, a special evening at the Ziegfeld Ballroom in New York City on June 13, 2019. The gala also caps the Gold Foundation’s 30th anniversary year and serves as an annual touchstone to celebrate humanism in healthcare. It brings together leaders in medical and nursing education, hospitals and health systems, global healthcare companies, Gold Humanism Honor Society members, Gold grantees and awardees, and passionate supporters of humanism in healthcare. 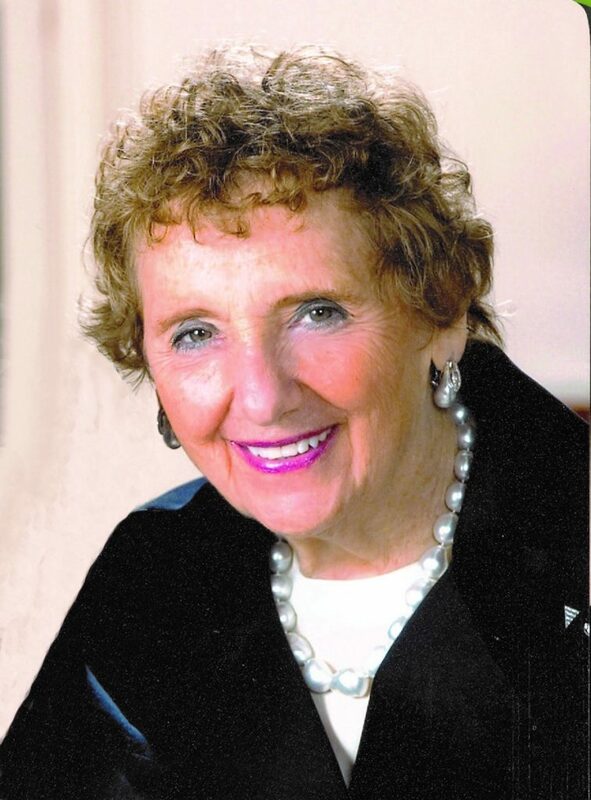 Elaine Adler has been a passionate supporter of humanism in healthcare for decades and has served on the Gold Foundation’s Board of Trustees since 1996. Most recently, Mrs. Adler’s generous support and vision empowered an expansion of the White Coat Ceremony to nursing schools. This iconic ritual, which was launched at medical schools in 1993 by the Gold Foundation, includes an oath to patient care at the very start of training. Through Mrs. Adler’s help and the collaboration of the American Association of Colleges of Nursing, 310 nursing schools have received funding through the Gold Foundation so far to start their first White Coat Ceremony. Fifty more nursing schools will receive grants this fall. Mrs. Adler co-founded the Myron Corp., a mail order firm specializing in marketing products exclusively to other businesses. In 2003, she created the Adler Aphasia Center in Maywood, NJ, with her late husband, Mike Adler, who had been diagnosed with aphasia 10 years earlier. The pioneering center, which now has multiple locations, provides a unique group treatment program to help people develop skills and strategies to enhance their quality of life after receiving a diagnosis of aphasia. The center also offers support for family members and caregivers. 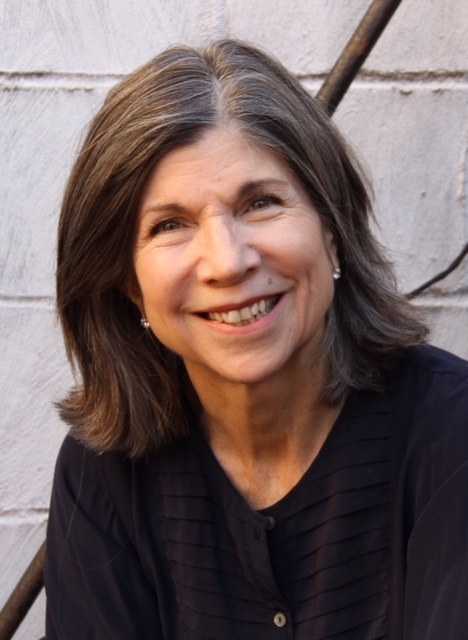 Anna Quindlen has been a columnist and editor at The New York Times and a bestselling novelist. She won the Pulitzer Prize for Commentary in 1992. In her novels and in all her writing, Ms. Quindlen details the stories of our time with a fine and nuanced understanding of the human connection. She evokes humanism and has served, in both her national reporting and in her fictional worlds, to bring forth the voice of the vulnerable, to allow us to connect with other humans and see them anew, with empathy. In 2013, Ms. Quindlen was selected by the Gold Foundation to give the Jordan J. Cohen Humanism in Medicine Lecture at the Association of American Medical Colleges (AAMC)’s annual conference. She spoke passionately from the perspective of a patient, a patient who wants to be seen as herself, as a real and particular person. It was a stirring speech. In 2017, AAMC invited Ms. Quindlen to moderate a session of four doctors-turned-patients who shared their journeys. 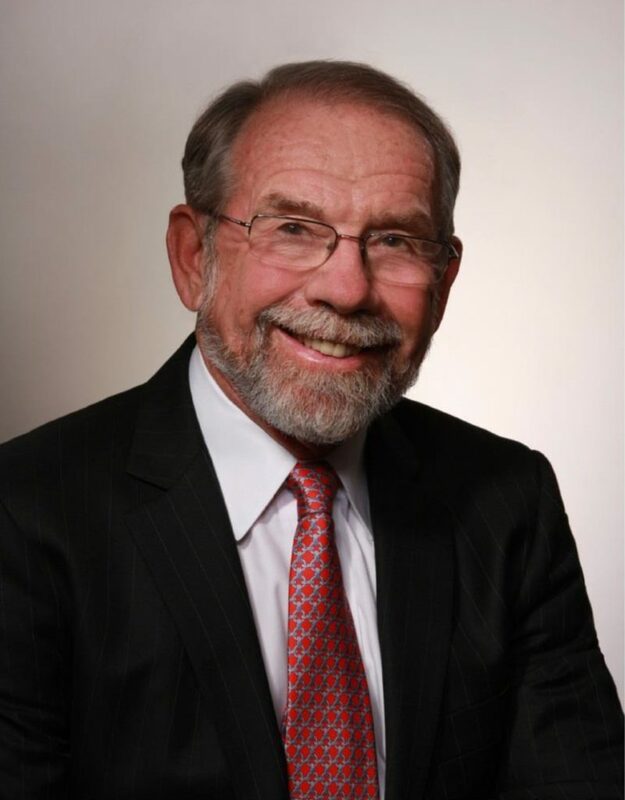 Dr. George E. Thibault, a leader in medical education, has had a distinguished career at Harvard Medical School in a variety of roles. He served as Chief Medical Officer at Brigham and Women’s Hospital and as Chief of Medicine at the Harvard-affiliated Brockton/West Roxbury VA Hospital. He was the first Daniel D. Federman Professor of Medicine and Medical Education at Harvard Medical School, which last year established the George E. Thibault Academy Professorship. In 2017, the Association of American Medical Colleges awarded him the Abraham Flexner Award for Distinguished Service to Medical Education. For the past 10 years, Dr. Thibault led the Josiah Macy Jr. Foundation, the nation’s only national philanthropy solely dedicated to medical education. As President, he guided the Macy Foundation to evolve to help healthcare students and professionals meet the new demands of our changing healthcare system. 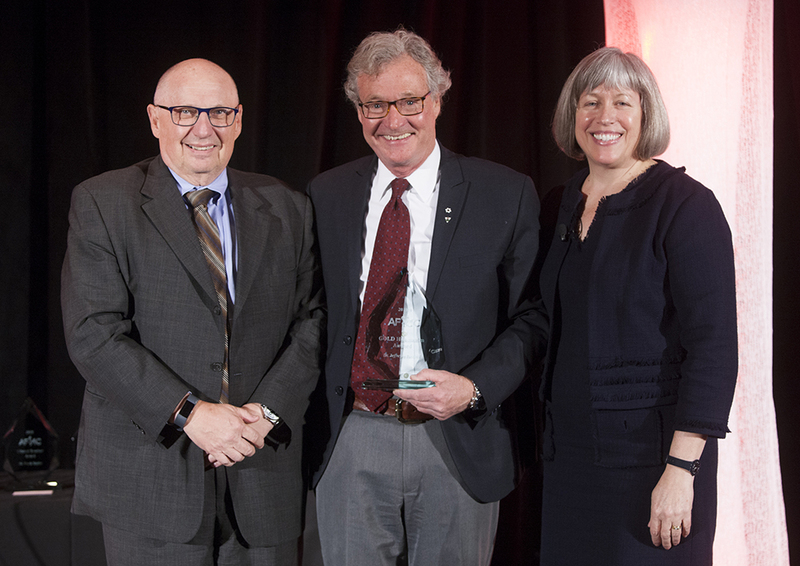 He helped shift the national perspective on interprofessional education and was instrumental in developing new leaders through the creation of the Macy Scholars. He stepped down as President in June 2018. 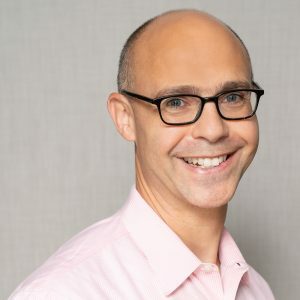 Immediately prior to the Macy Foundation, he served as Vice President of Clinical Affairs at Partners Healthcare System in Boston and Director of the Academy at Harvard Medical School. 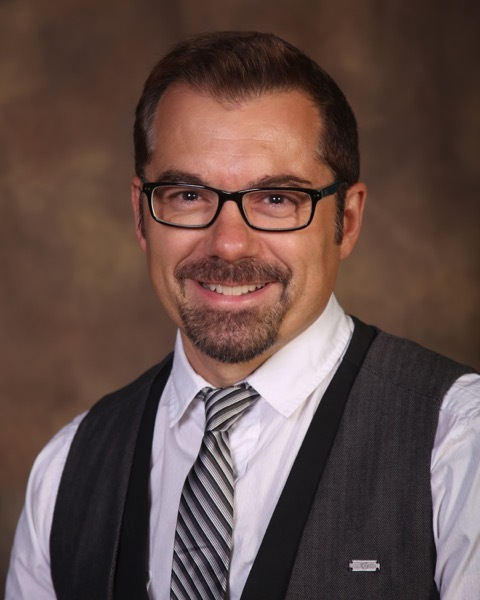 Since 2017, Dr. Thibault has been a Board member of the Gold Foundation. In 2018, he gave the Jordan J. Cohen Lecture at the Association of American Medical Colleges (AAMC)’s annual conference, pointing out in clear and compelling terms how humanism in healthcare will be exceptionally challenging, if not impossible, without humanism in our wider world. The three 2019 honorees join a vanguard of distinguished previous honorees, including last year’s awardees, Alan Alda, the Emmy Award-winning actor who is a pioneer in improving scientific and medical communication, and Dr. Darrell Kirch, the President and CEO of the Association of American Medical Colleges. Two other recent honorees served as distinguished leaders in humanistic medicine under President Obama: Dr. Tom Frieden, former Director of the Centers for Disease Control and Prevention, and former Surgeon General and public health activist Dr. Vivek Murthy. The Gold Foundation invites you to join us in celebrating these leaders’ remarkable contributions at our 2019 gala. Click here for ticket and sponsorship information.